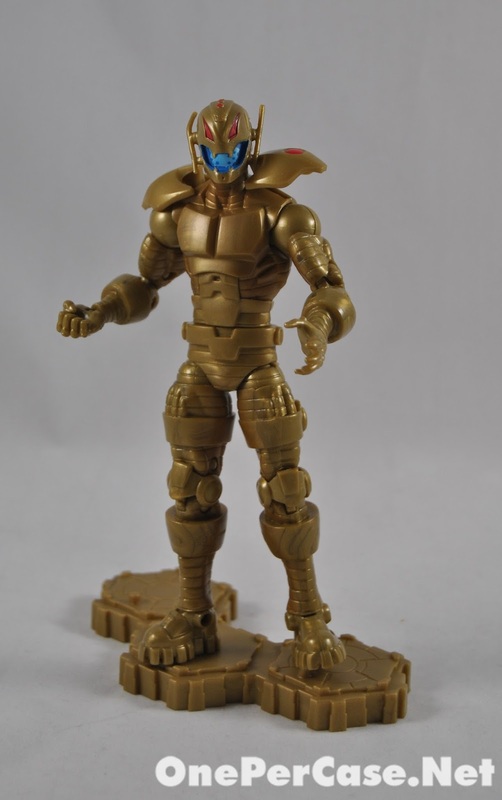 When Marvel Unlimited Plus offered a Gold Ultron, I jumped on it. Granted I already bought a subscription at SDCC while they were offering the Old Man Logan figure and Plus offered an upgrade option for current subscription holders. I don't think I would have paid the $99 for just the subscription and one figure. Gold Ultron wasn't something I would pass up. I was surprised how quickly Ultron arrived! According to my super awesome membership card, I subscribed on 8-27-2013, and yet it arrived today. Dang, that was fast! Included in the membership bonus package is a cute comics box, a variant cover of Age of Ultron #10, and Gold Ultron. I was disappointed and surprised that he wasn't carded. 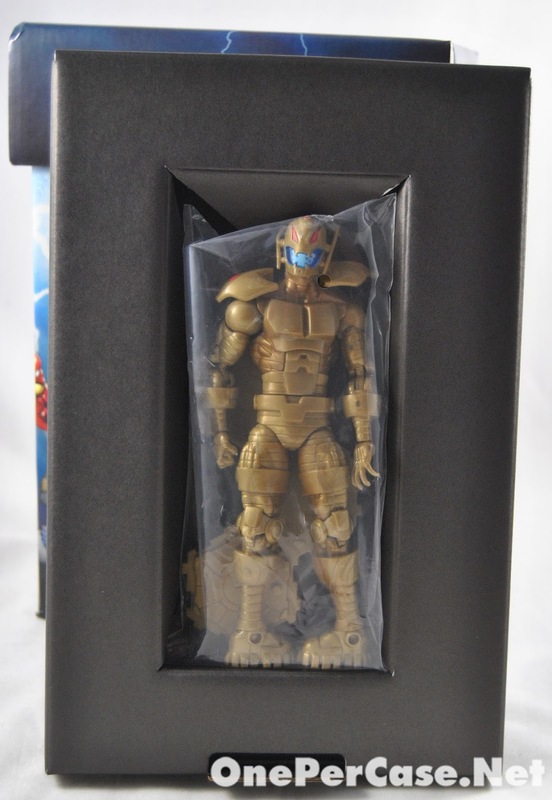 As we have already reviewed Ultron here: I won't bore you with a recap of the figure. However since the deco is different, the following pics should highlight the paint apps for you. So behold the might of the Plus membership!